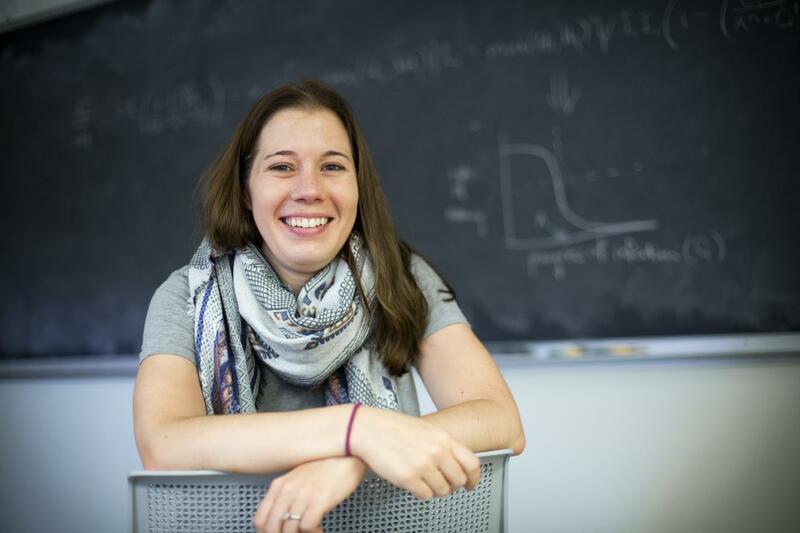 "It's basically a numbers game," says Mary Bushman, who developed the model for her PhD thesis in Emory University's Population Biology, Ecology and Evolution Graduate Program. "When you already have multiple strains of malaria within a population, and a drug-resistant strain comes along, it will usually go extinct simply because it's a late-comer. Whichever strain is there first has the advantage." "Our model holds strong relevance for infectious diseases beyond malaria," says Jaap de Roode, an evolutionary biologist at Emory and senior author of the paper. "We hope this research gives others a method to look at disease dynamics across scales of biological organisms to learn how drug resistance develops in a range of pathogens." The study's authors also include Emory biologist Rustom Antia (a specialist in infectious disease modeling) and Venkatachalam Udhayakumar, a malaria expert from the Centers of Disease Control and Prevention's Division of Parasitic Diseases and Malaria. The researchers are now working to develop their specific model for malaria into a generalized software tool for infectious diseases. "Computer models can sometimes give you insights that would be too difficult to get in a real-world setting," says Bushman, who is now a post-doctoral fellow in the Antia lab. "It's a baffling disease," Bushman says. "Malaria has been studied for more than 100 years, much longer than most diseases, but there is still a lot that we don't understand about it. "It was a little bit of a puzzle, why the findings were conflicting," Bushman says. "Some previous models were based on the assumption that when you put two strains of malaria into a host, they split 50-50," Bushman says. "But our model showed that the system is asymmetrical. When you put two strains in a host they virtually never split 50-50." "The distinction between establishment and spread just jumped out of the data," Bushman says. "Our model validated both sides of the argument — that within-host dynamics of competing parasites could both repress and accelerate the spread of resistance. The phenomena are occurring at different stages of the process so they both can happen."